The main consideration when designing a boardroom is to what its functionality will be. 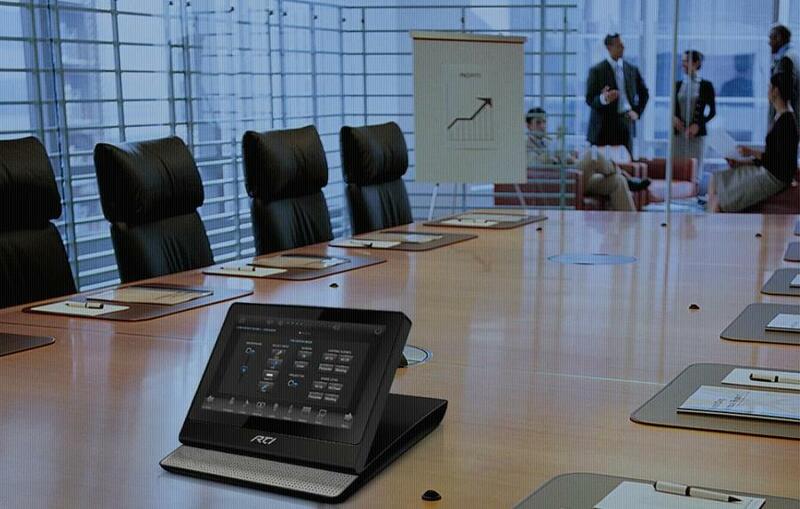 Once its function has been chosen, eHomeAV can assist in designing a user-friendly system that would enhance day-to-day operations of your multi-purpose boardroom. eHome will maximize connectivity for your laptop or promotional DVD, right through to free to air broadcast. 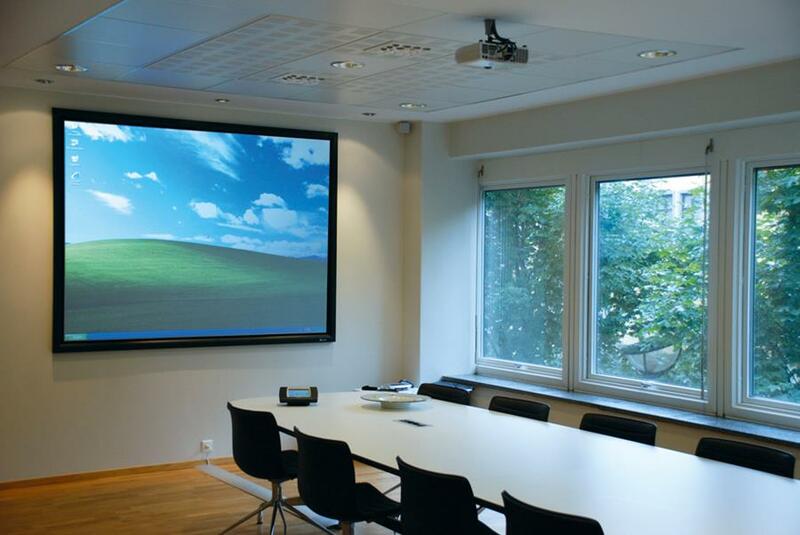 Multiple display option is available from large screens and projectors to plasma and LCD displays. 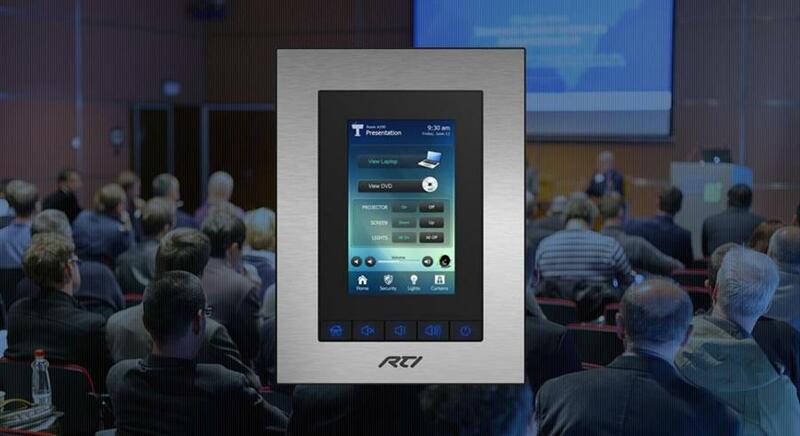 Adding a control system can simplify operation and make setting up for the next meeting stress-free and, most importantly, reliable. Integrating lighting controls will allow for a user-friendly interface, giving your clients or employees more flexibility and control over the environment they wish to create.